Enjoy some creative ideas to inspire you as you plan your bathroom remodel! 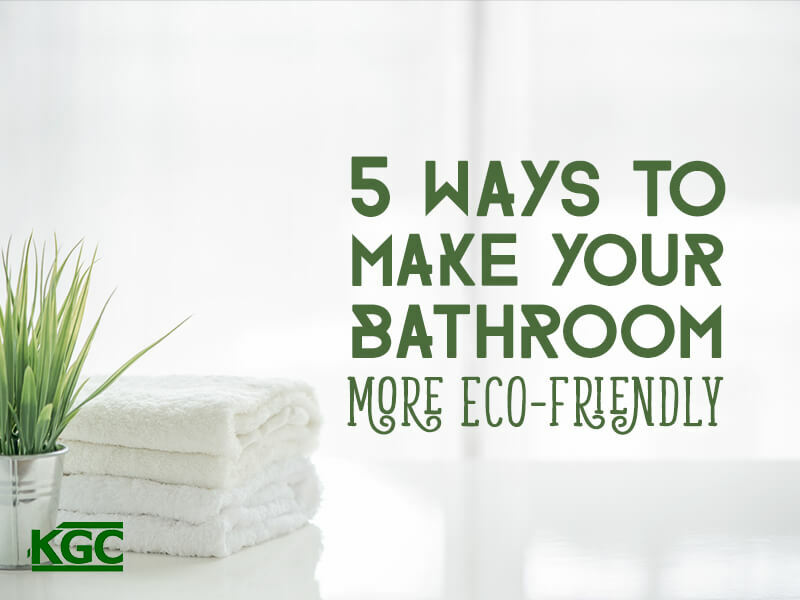 Find out how you can make your home a little greener, starting with one of the most used rooms in the house: the bathroom. Find out what fabulous renovations you can bring to your bathroom on a budget, with these 9 quick & easy tips. What word best describes your bathroom? If it's somewhere in the vicinity of "small", "tiny", or "minuscule", then you may feel very limited in your renovation options. In fact, there is a lot you can do to make your small bathroom feel bigger. Read on for 16 of our favorite tips. 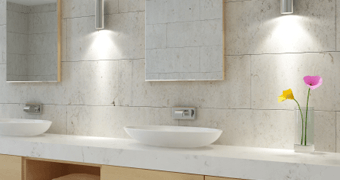 With quality work and waterproofing in mind, Portland tile contractor Keith Green Construction offers tiling projects for bathroom remodeling. Keith Green ensures that every job is “done right the first time,” eliminating any bathroom remodeling worries.